New technologies, innovative construction methods, constantly shifting local contexts - construction industry will be facing some real challenges in 2017. 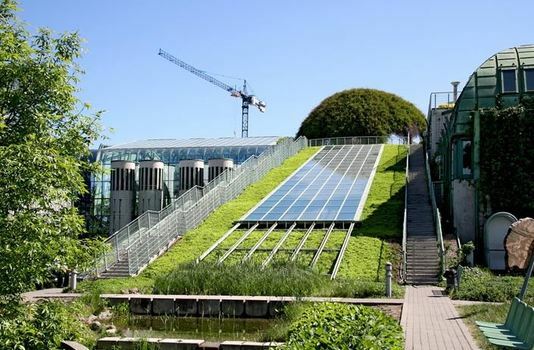 Green building will continue to influence the global construction industry. Governments worldwide are implementing legislation ensuring new built structures will be constructed using eco-friendly materials and techniques. Drones - rise of the robots. A single unit allows for quick and easy 3D mapping without potential danger to workers. Drones relay data, video and results in real time, allowing for more efficient and effective woksite. 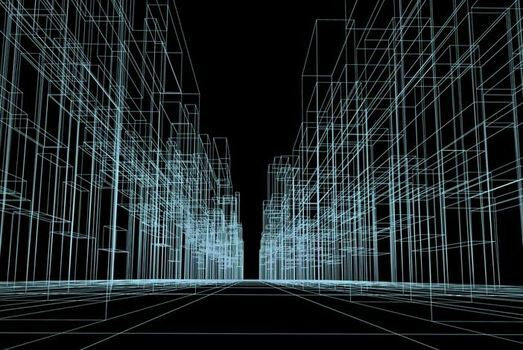 BIM - Building Information Modelling which allows for picture perfect 3D computer designing of building. It allows architectural designs to be modelled with specific building systems already in place. Any system clashes can be identified and solved before foundation have even been poured. Construction can be done to a higher standard, quickly, safely and cheaply thanks to this software. Increased demand for modular housing. 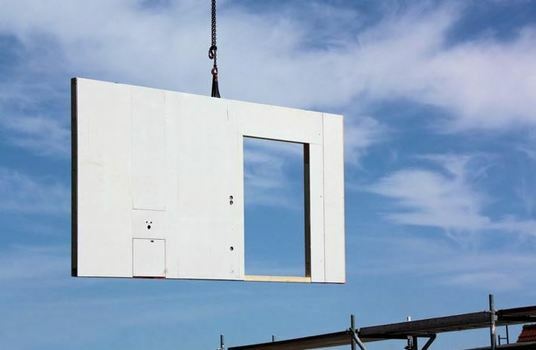 Homes built using pre-fabricated elements will be the way forward. Modular homes offer customers and developers some strong selling points. They are cheaper to build and buy than traditional housing units. They also enjoy shorter build times. The next twelve months could prove to be very interesting. We are looking forward to it!